The Thai General Equipment team has long been viewed as “just that sister team” of Hitech. Maybe that could change this year. You can’t really blame fans for thinking of Thai General Equipment as being just a Hitech B team. The way their teams have been structured has always seemed to be that way. I remember when I started following the TBL 2 years back when the league headed into the end of the first leg during the first “transfer window”. Hitech (then Chonburi Hitech) swapped players with Thai General Equipment (which we shall call TGE from now on) in what seemed to be lopsided deals. I was quick to cry out “farm team” with all of my innocence. I would be even more confident when Hitech would draw TGE in the playoffs. Hitech easily swept TGE where both games weren’t even televised or recorded on tape. But things have changed and so have the expectations. The Head Coach of the team, “Keng” Apaipong Netsirisuwan, expects something little bit more however. This seems to be the mantra of the team this year. This TGE team is out to prove something in their own way. Take “Franky” Kittitep Dasom for example. The young point guard was touted as someone to look out for. Other than Franky, there are guys like “Ohm” Chanathip Jakkrawan and “Palm” Patipan Klahan who have made blips on the National Team radars and will be looking to proving themselves further in this TBL. But it’s not only about the young guns proving themselves. This will also be about the older guys making a comeback into the game. “Kanu” Wattana Suttisin had fully recovered enough to play after an ACL tear sine the SEA Games last year at Singapore. “Bas” Montien Wongsawarngtham has been absent from the professional basketball ranks for almost an entire year for personal reasons. Both of them missed the TBL 2015 entirely, despite playing pretty big roles in for Chonburi Hitech in TBL2014 and they are out to prove that they belong. My visit to the Thai General Equipment team camp happened to coincide with the day that they played a tune up game with Hitech. You would have never guessed that these two teams were affiliates judging by how hard TGE were going at Hitech. It wasn’t the kind of “reckless” going hard of the younger kids either. Suttisin was going to the basket at full steam and once he drew a foul plus the basket from Keala King, Hitech’s Import, the bench erupted. They wanted this. They wanted it bad. Watch out TBL. Thai General Equipment are out for the kill this year. This is a really young team. However, they will have two veteran players who are more than willing to teach them how to play. Daniel has the experience and the willingness to teach and his stint in Thai General Equipment here will be beneficial for this young squad. Watana Suttisin has to adjust to his role as well. In the past, he’s been one of the prime players of the team. He’s mostly had more season vets leading the way. During his time off with they injury, he’s taken up to coaching high school basketball and in this TBL, he will be assuming a bigger leadership role. Both Daniel and Suttisin should be the featured players on offense. Suttisin averaged 7.9 points in the ABL 2 years ago and 14.9 points in the TBL 2 years ago. Daniel averaged 22.9 points with the Saigon Heat. They should be fine. Patipan Klahan (23), Pawit Chokaumnuay (20), Chatpol Cheungyampin (20), and Chanathip Jakrawan (19) are all very young and all very ready to burst out on the scene. 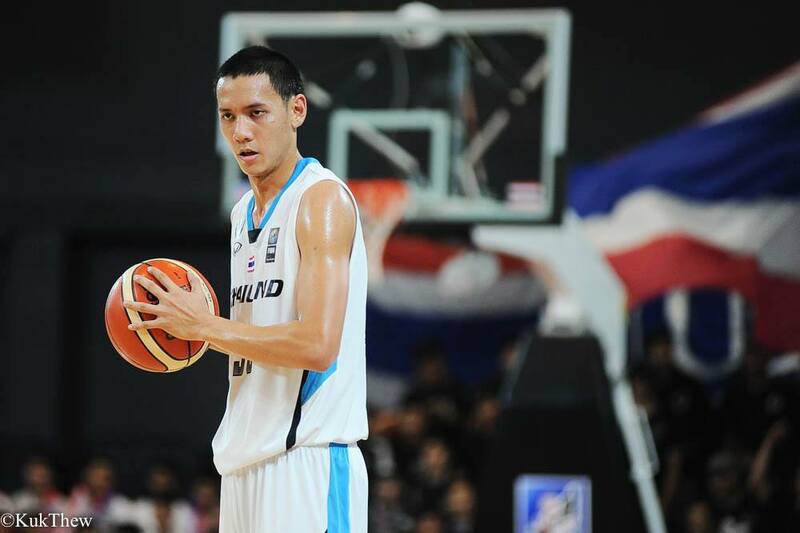 Klahan was a trusted member of the SEABA Stankovic Cup Thailand National Team and he was rewarded with playing time. He averaged 6.4 points and 6.0 rebounds. This was coming off a TBL season where he impressed with 12.2 points and 6.2 rebounds. Chokaumnuay and Cheungyampin seem to have their fates intertwined and have been together for a really long time. They really stepped up last year. Despite the team’s poor performance, it is quite underrated how much experience in high level competition these guys have had at such a young age. After being absent for almost a whole year, Montien Wongsawangtham will finally be back. 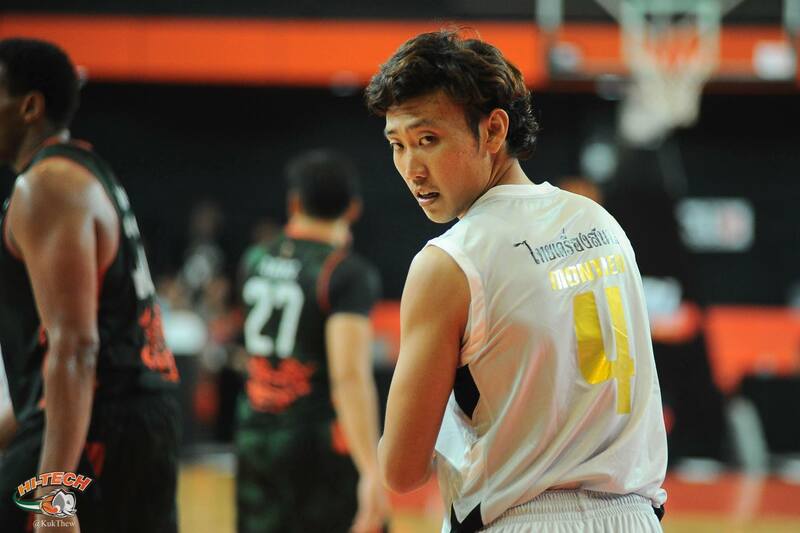 Wongsawangtham will add a much needed three point threat to the team. TGE took only 12.3 three pointers per game last season (dead last) and a big reason for that was that they didn’t have reliable three point shooters. The zone clogged up and it made life hard for everyone. 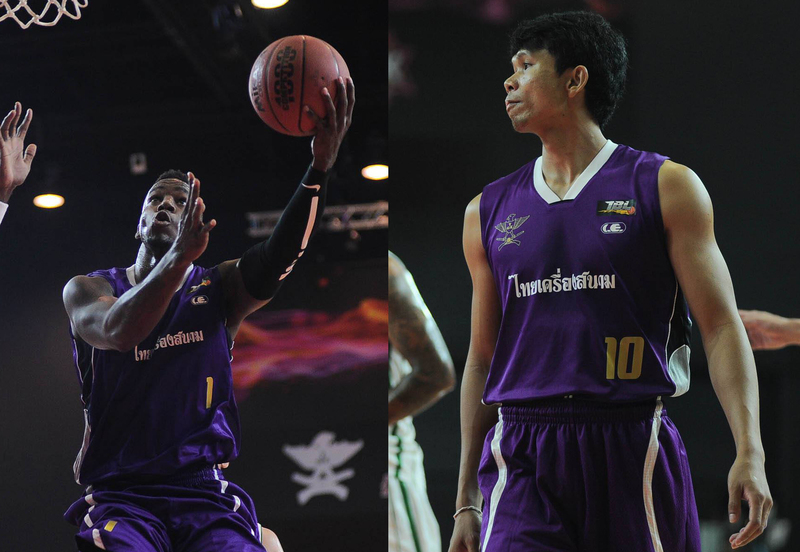 Wongsawangtham’s shooting should be able to free up the post for the young big men to operate more freely. I feel like this team can really make some noise in this year’s TBL. They might even be able to pull of an upset along the way. They have a great crop of young big men, which is not something most teams have. Their guard rotation of Alvarez, Dasom, and Leelapipatkul should make things interesting. TGE aren’t serious title contenders…not at this point anyways. Aside from Daniel, the other players still have a lot to prove. A lot of questions needs to be answered. What kind of player are we going to get out of Suttisin and Wongsawangtham? How much have the young guys improved? What sort of game are we to expect out of Lester Alvarez? Once we get to see a couple of games from this team, then we might be able to peg expectations more easily. People are going to complain so hard about affiliate/sister teams so hard when TGE plays Hitech. PS. Giving you an extra one. Kittithep Dasom is going to be referred to as Wuttipong Dasom’s brother at least 126713 times. They aren’t finishing higher than Hitech for sure.